"It's a real nice place to a leisurely Shopkin take your time and the staff is so eager to help when you asked a question the right on it great times for the new year." 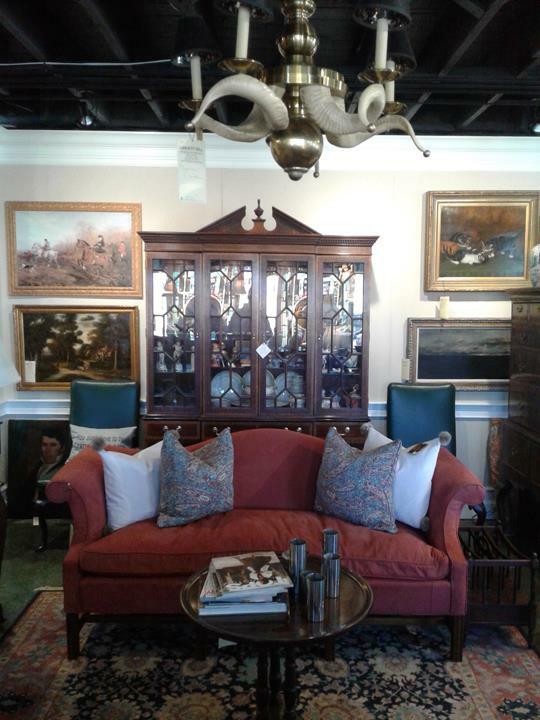 "Nice collection of furniture & framed art work. Dont miss the 2nd building." 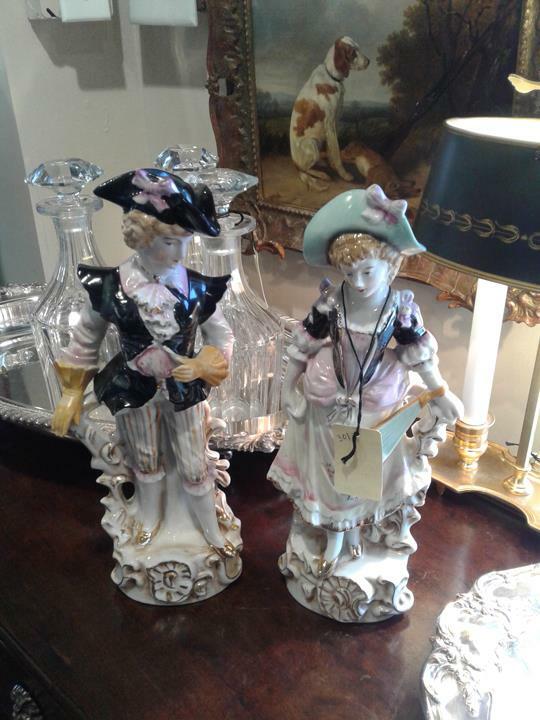 "Awesome place, great range of antiques from primitives and Early American to fine period pieces. 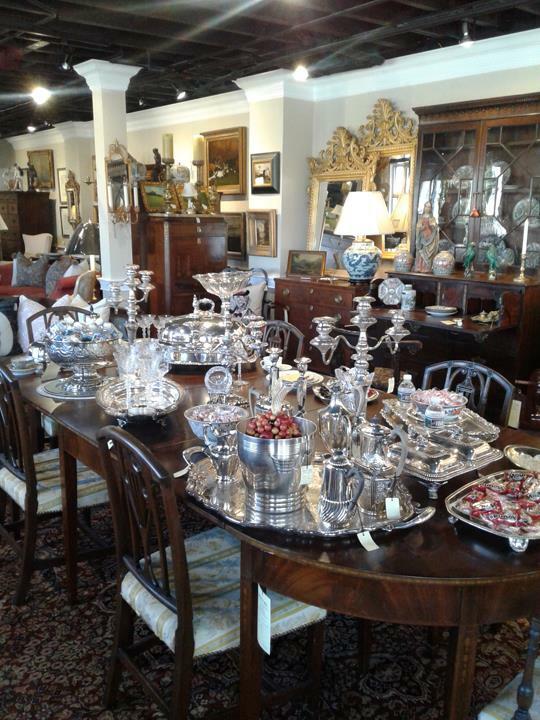 Very knowledgeable owner!" "Great place !! 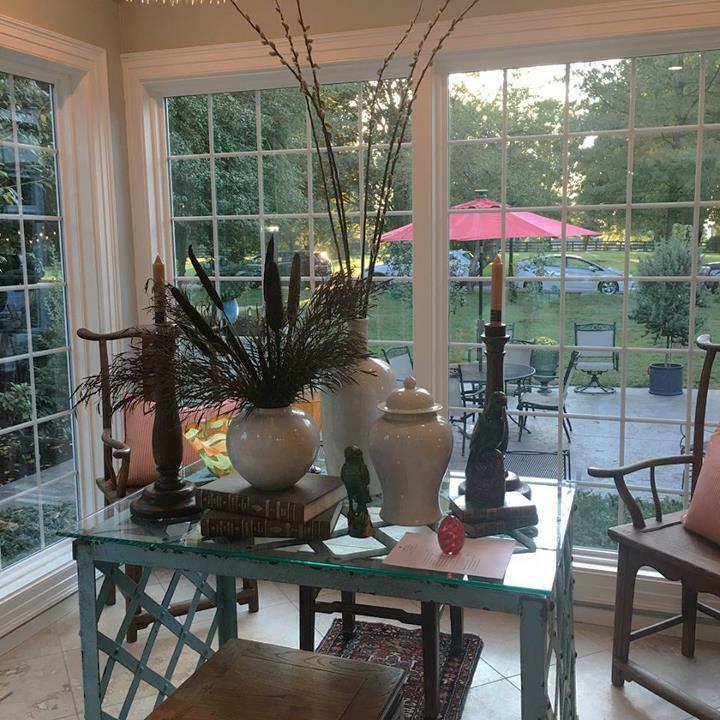 Beautiful eclectic pieces for every taste and budget. 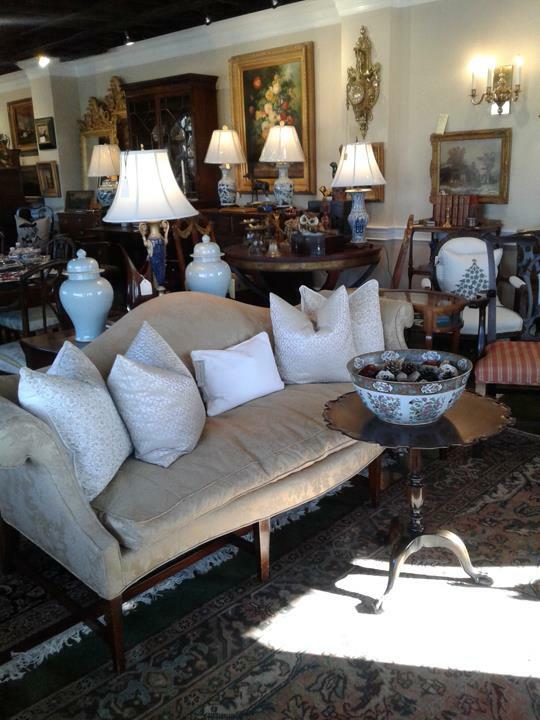 Always new pieces arriving and very inviting shopping experience. 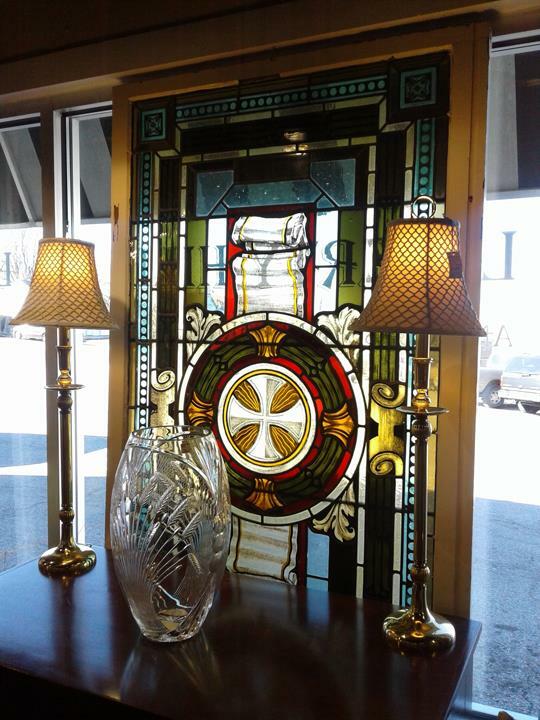 I highly recommend visiting and you will find some real treasures." 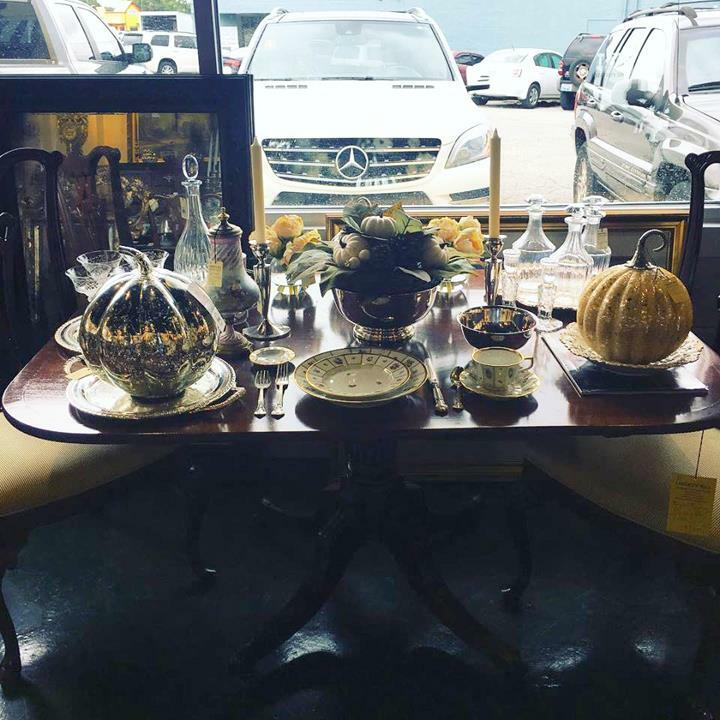 "Great place to find unique pieces for your home. 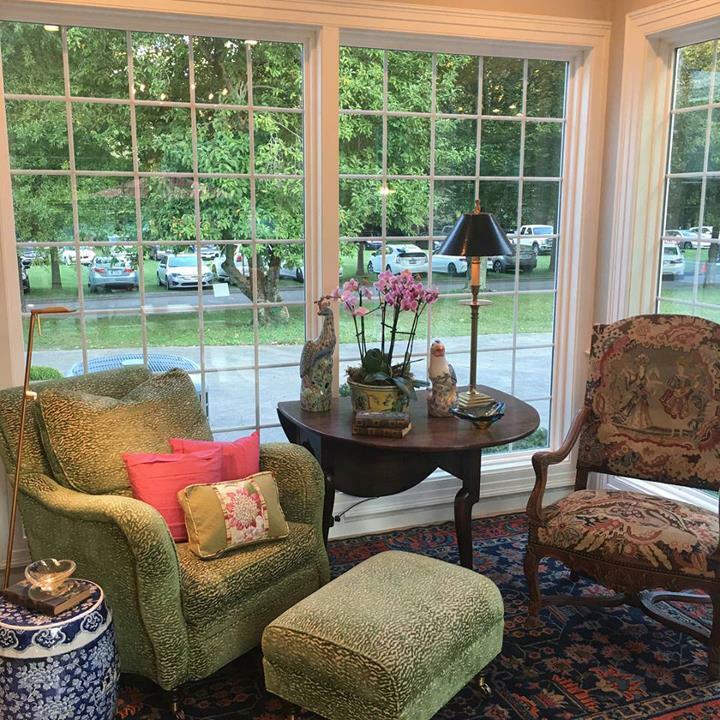 Clean and organized with wonderful service!" "My husband and I had a great time searching for great things we didn't know we just had to have. 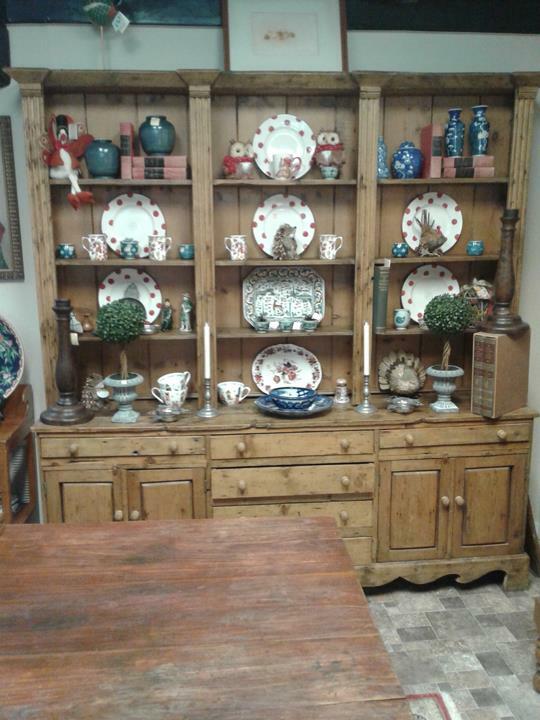 Everything is so organized a..."
"My husband and I had a great time searching for great things we didn't know we just had to have. Everything is so organized and tidy as opposed to the clutter you can often find at similar places. Service is so kind and Nappa, the cutest shopping companion will follow you through the shop ensuring you find the best trinkets." 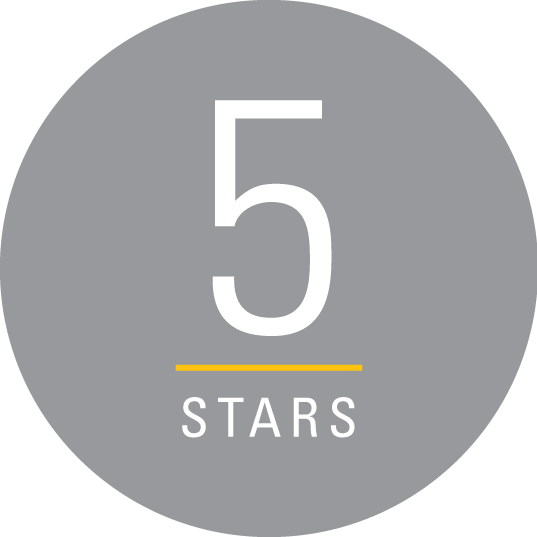 "Betty Sue was very nice and helpful. 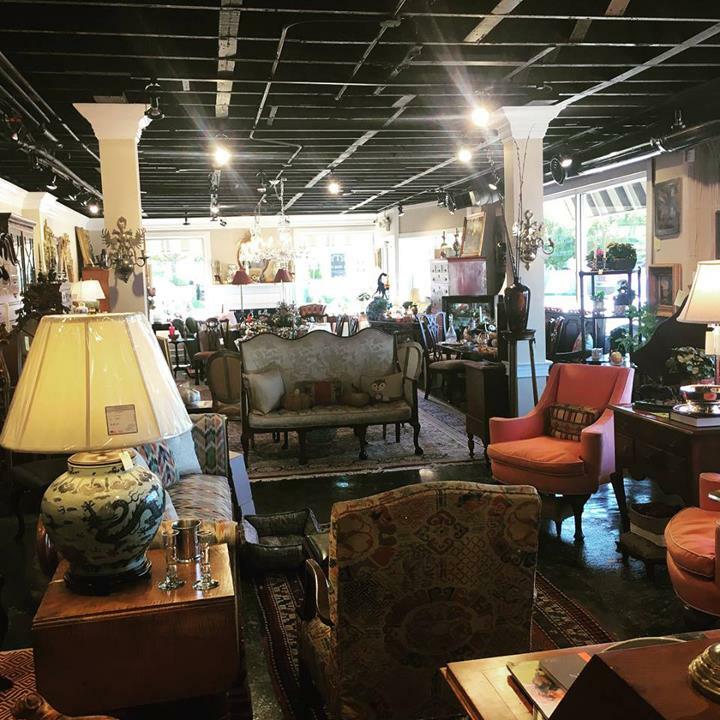 Great store with wonderful antiques. Highly recommend." 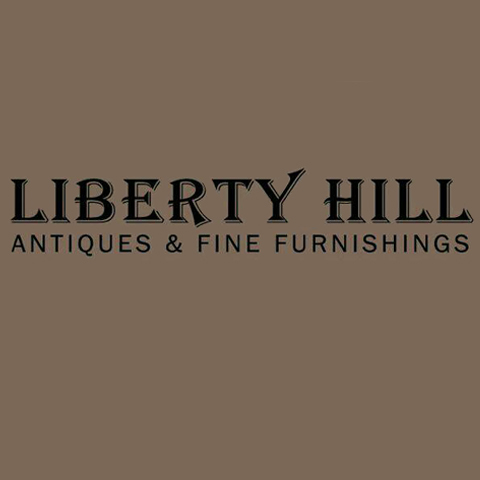 Liberty Hill Antiques & Fine Furnishings, in Lexington, KY, is the area's leading antique store serving Lexington, Louisville, Fayette county and surrounding areas. 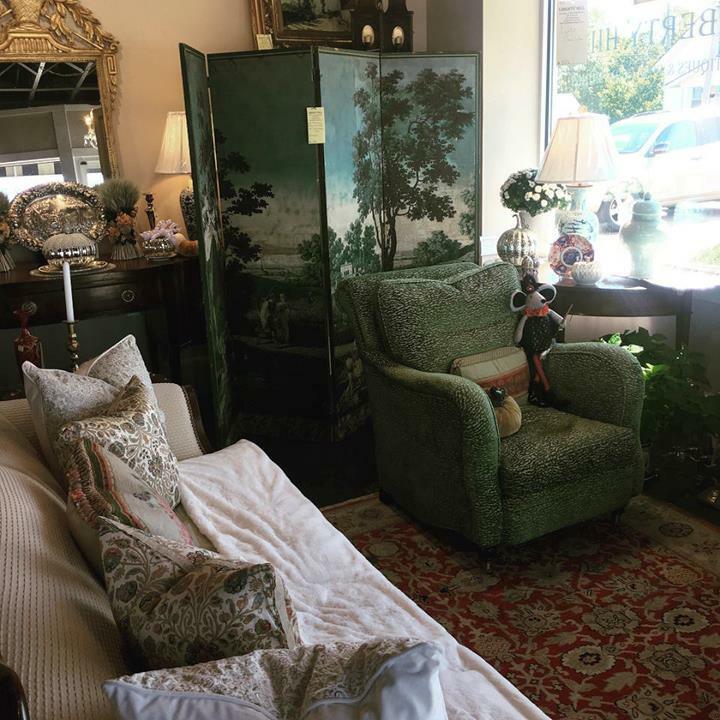 We specialize in antiques and fine furnishings, period American English furniture, art, stained glass, primitives, fine silver and much more. 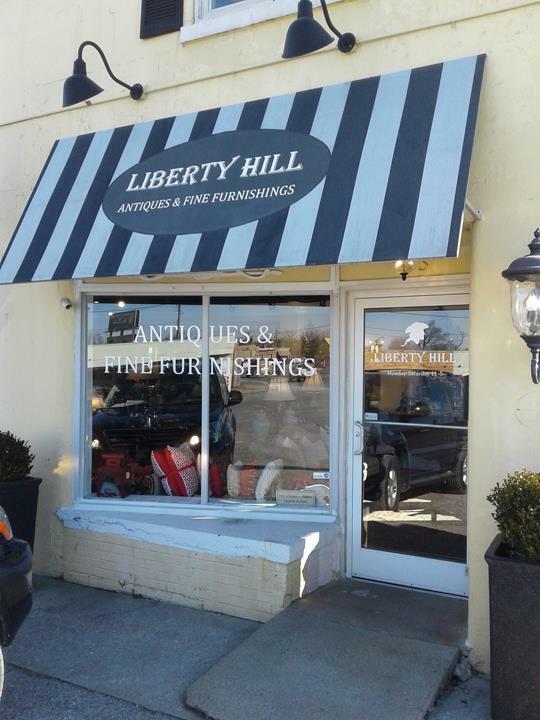 For your next antique purchase, contact Liberty Hill Antiques & Fine Furnishings in Lexington. Winchester Rd. and Liberty Rd.